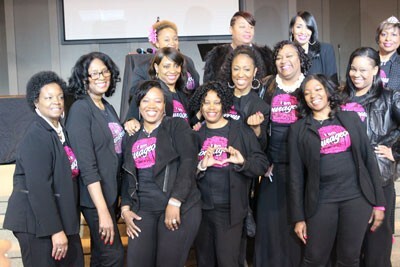 Are you an Overcomer, Speaker, Minister, or Coach with encouraging words to say to women experiencing DOMESTIC ABUSE, DEPRESSION, GRIEF, and other issues? Become a co-author and write what you want to say to motivate women to break free of their challenges and pick themselves up! 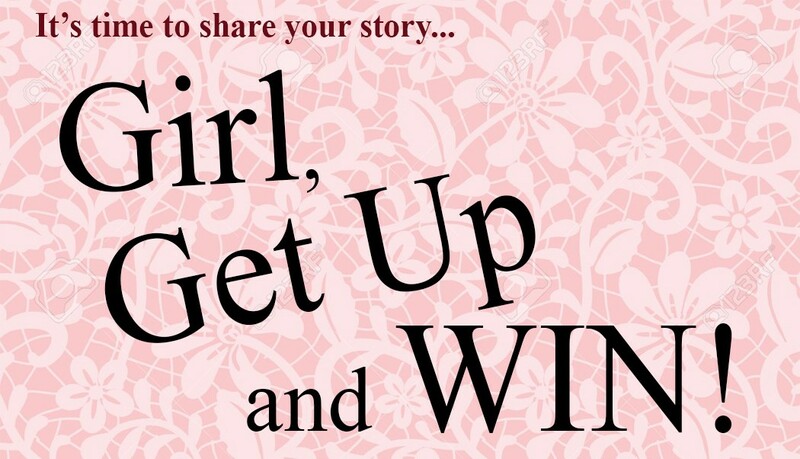 Girl, Get Up and Win is an anthology that will be filled with women-only co-authors with courageous stories of bravery, overcoming obstacles, and prevailing over tragedy. This book will serve as a tool to inspire, uplift, and empower women worldwide! 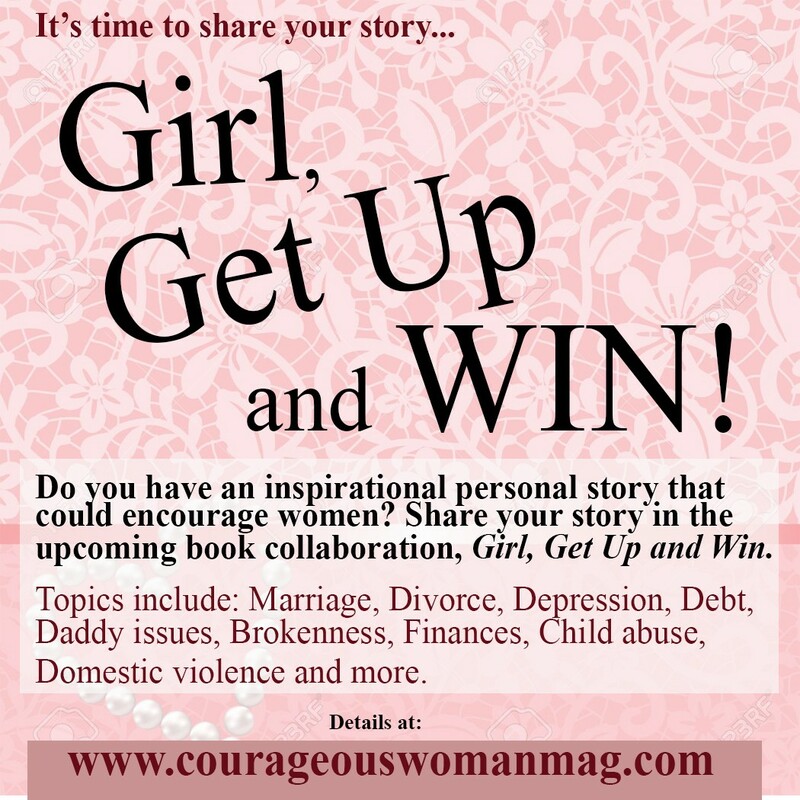 Don’t miss this opportunity for you to WRITE, SPEAK and EMPOWER women with your words of encouragement. If you’re already an author, adding Girl, Get Up and Win to your list of authored books will get you additional exposure, meet new people, and create new opportunities. There are 3-tier price packages. After January 21, 2019, the $50 package will be eliminated.